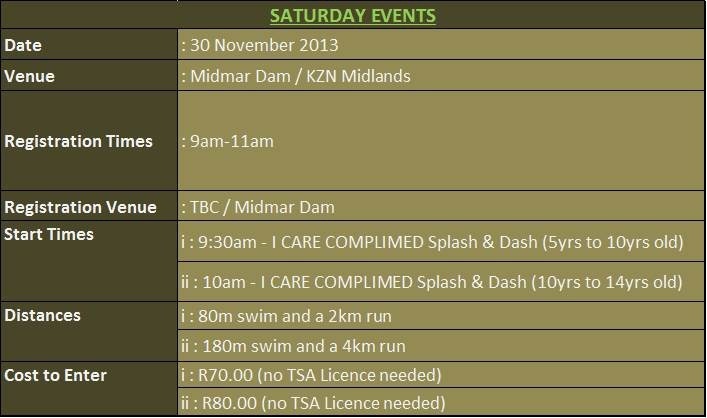 Join us for this awesome “MUST DO” Triathlon Series in the heart of KZN’s beautiful Midlands area. 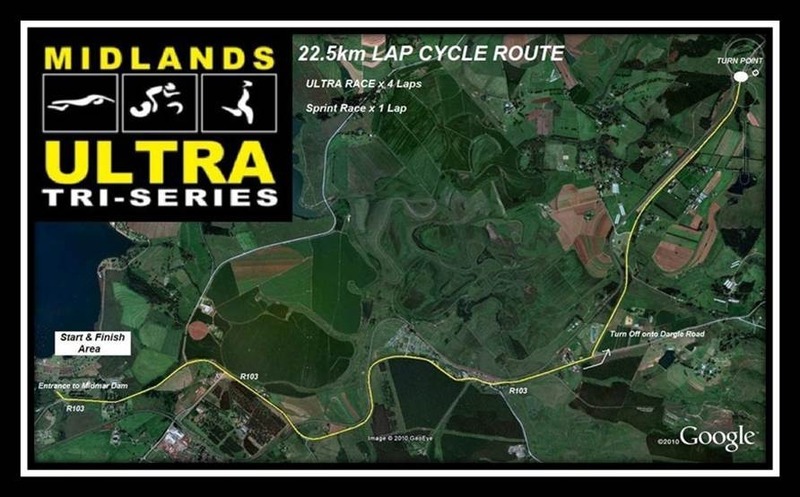 This exciting series is now in its 5th year and race numbers and race infrastructure have grown immensely. 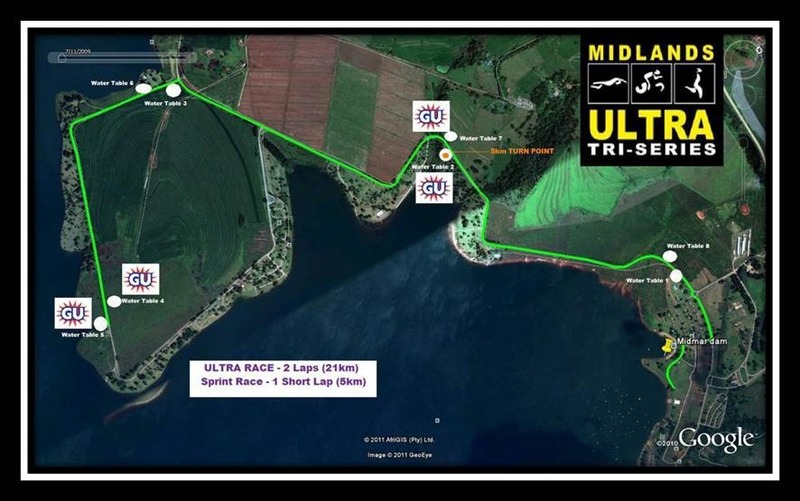 This exciting ½ iron man and sprint distance triathlon is staged at the beautiful venue of Midmar Dam and incorporates some of the safest training routes and the most scenic venue of any triathlon in Africa. 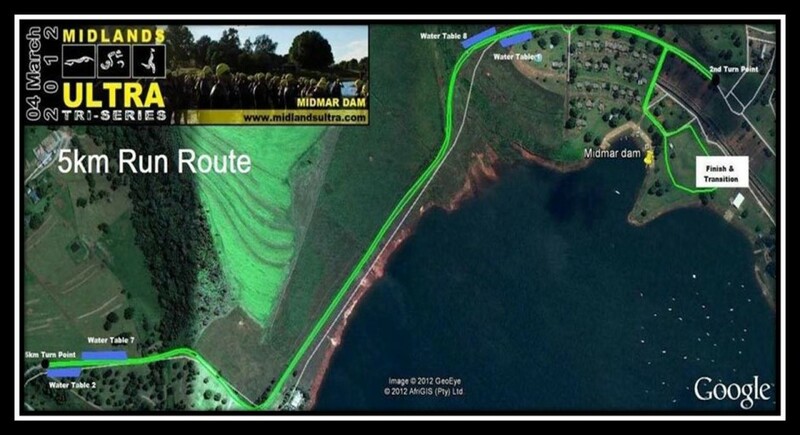 This event will not only give you one of the most scenic events in Africa, but also one of your fastest ½ Iron-man distance times. 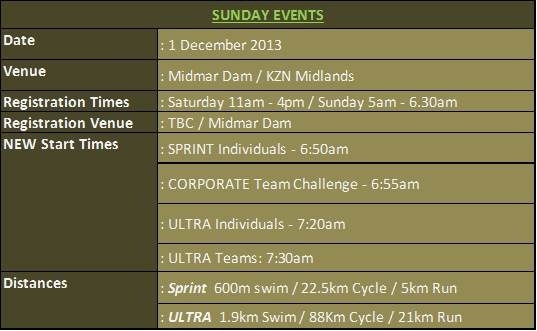 So get yourself ready and let’s have some fun!